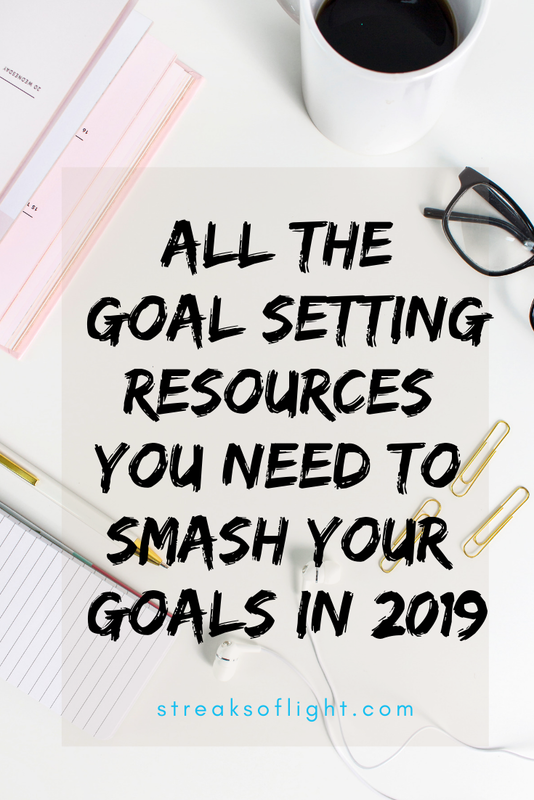 Are you looking for the ultimate goal setting resources for your goals this year? 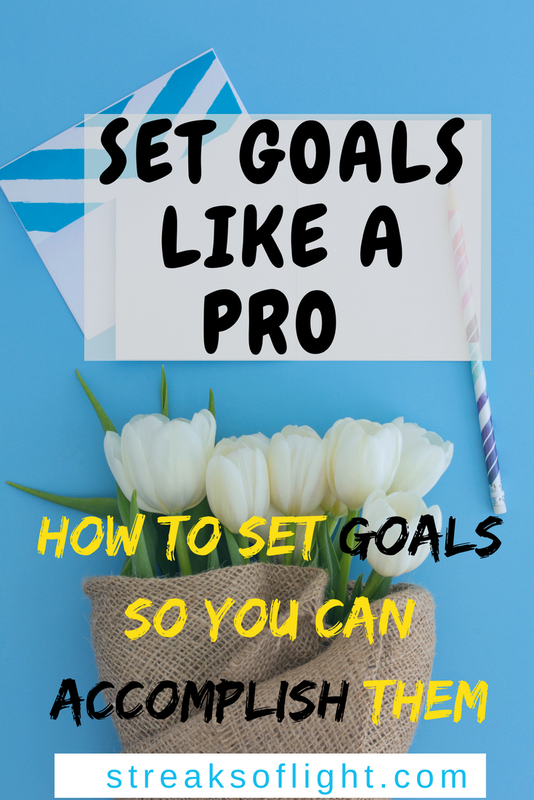 Wondering what is the best way to set goals and how to achieve them? Or are you just being haunted by the one question that everybody asks, “how do I achieve my goals”? 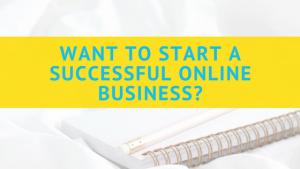 In this regard, this page is specifically designed for you. 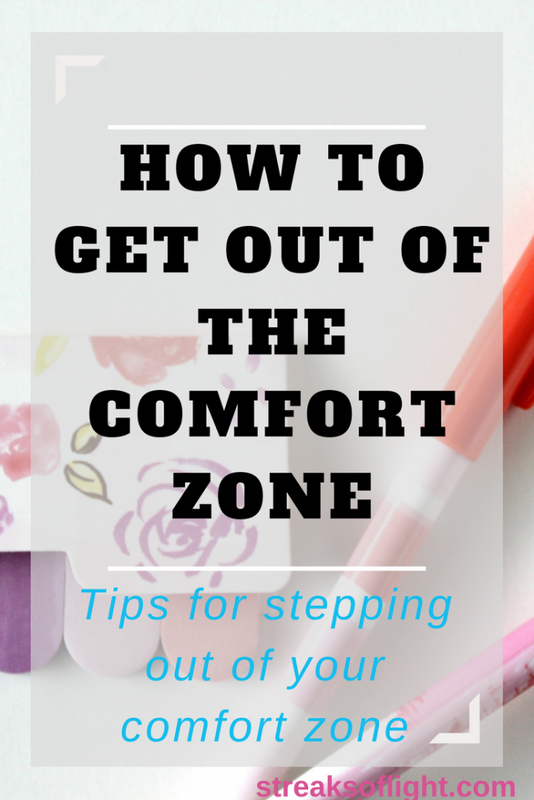 To give you the goal setting resources you need for whatever areas you need assistance on. All on one page! If you are serious about achieving your goals, you are well on your way to doing it. And in case you haven’t set your goals/resolutions for this year yet, here are some ideas. Are you setting your goals? 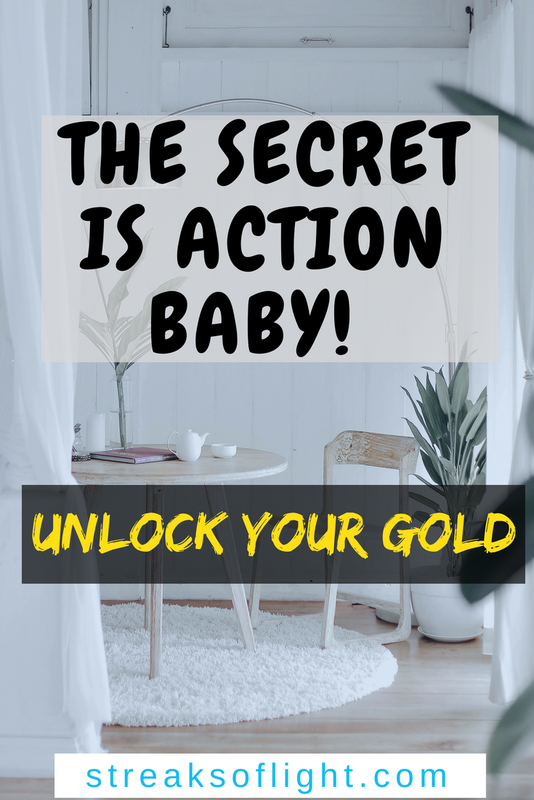 Wondering how you are going to achieve them? 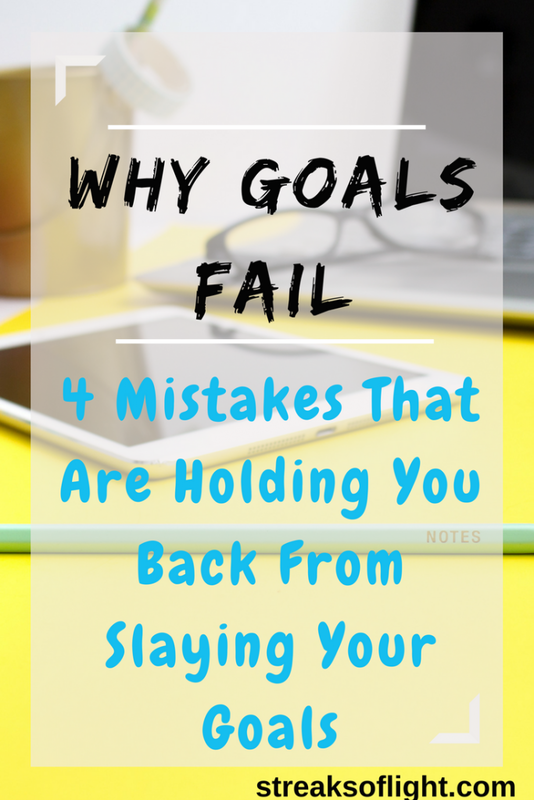 These posts below will let you in on everything you need to know in order to start slaying your goals. Are you looking for a way to visualize your goals? Visualizing your goals is the best way to bring your goals to life. You can stay motivated to work on your goals if you have an idea of what the end result looks like. 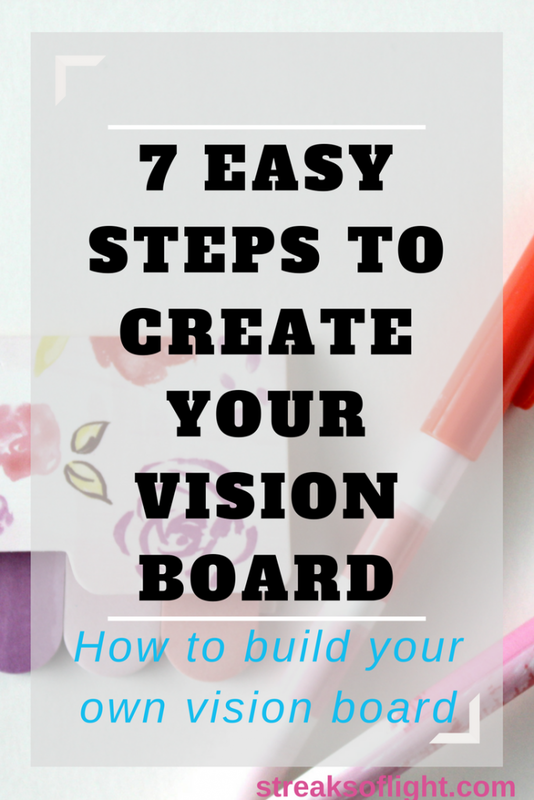 Vision boards are an excellent way to visualize goals. 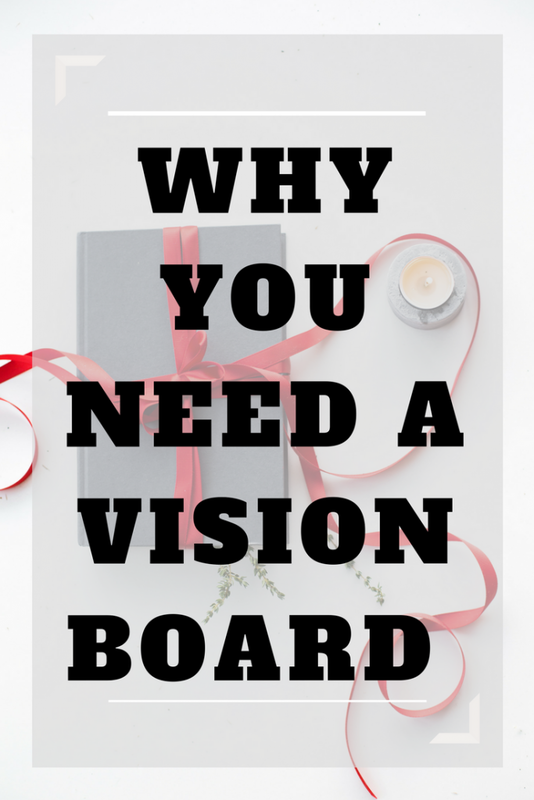 Here is why you need a vision board and a step by step guide on how to create your very own vision board. 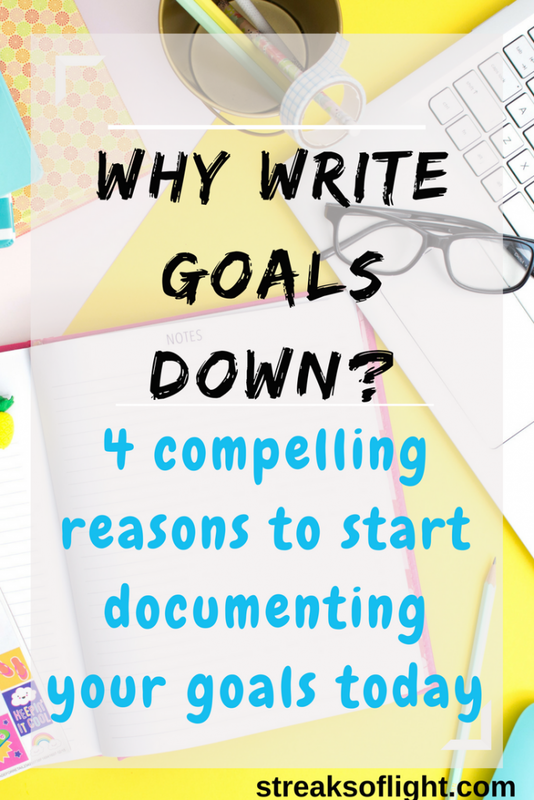 If you are looking for goal setting resources that will help you get unstuck, these ones are perfect for you. 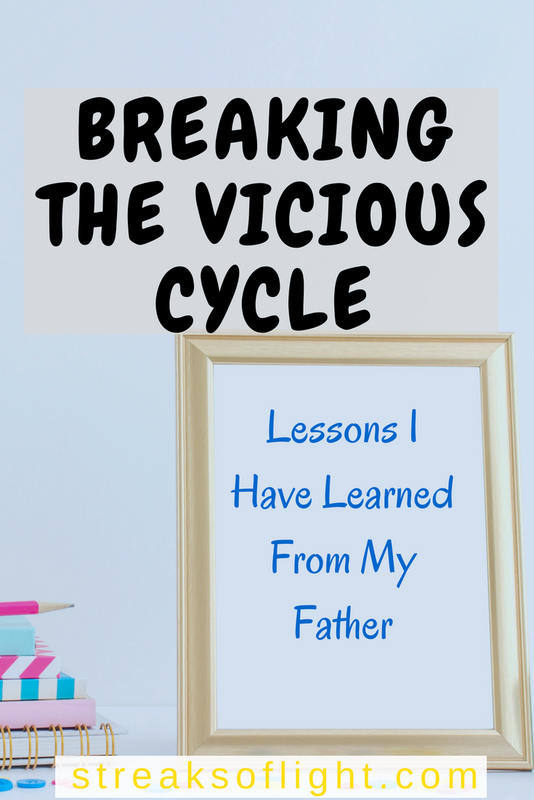 Whether you are trying to step out of a comfort zone to attain growth or to break a vicious cycle that has formed in your life. There is something for you. 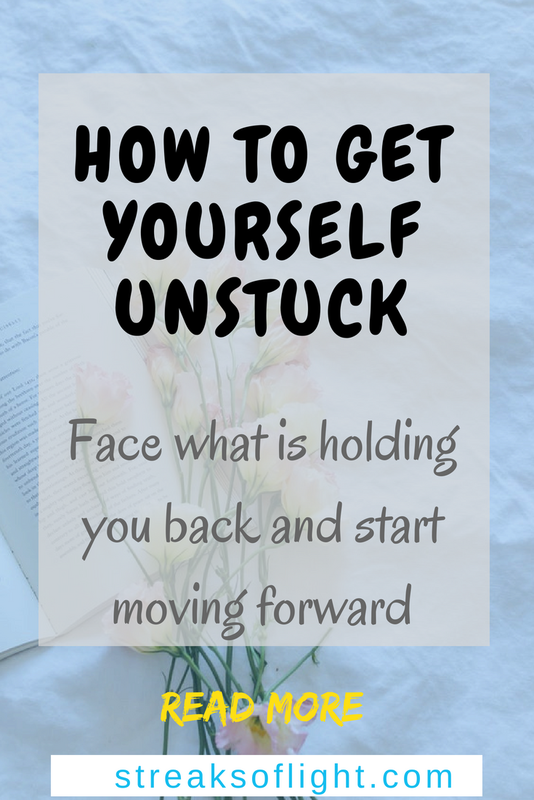 The goal setting resources below will guide you to get unstuck and make strides towards accomplishing your greatest dreams. 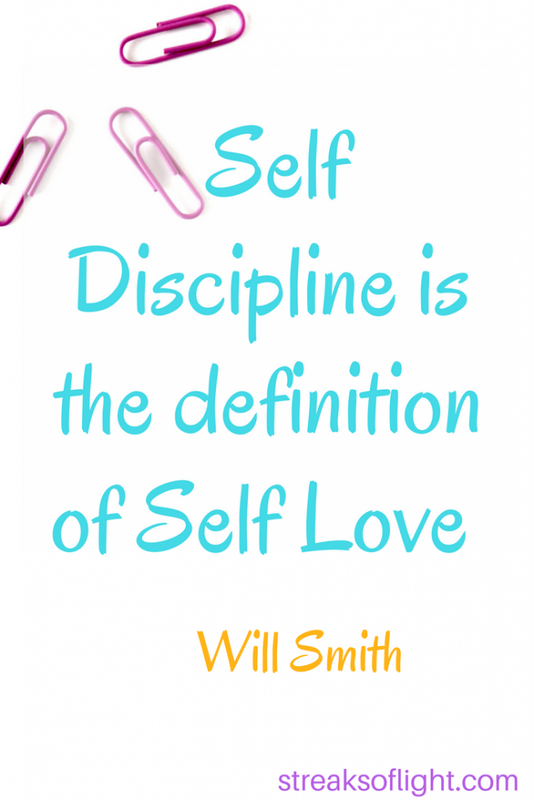 Check out these tips on Self-discipline that I learned from the great Will Smith. Discipline and consistency are essential to achieving any goals. 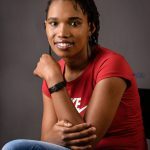 And if one of your goals in 2019 is to read more books for your personal development, I have several recommendations for you here. These ones are real good and very popular too. 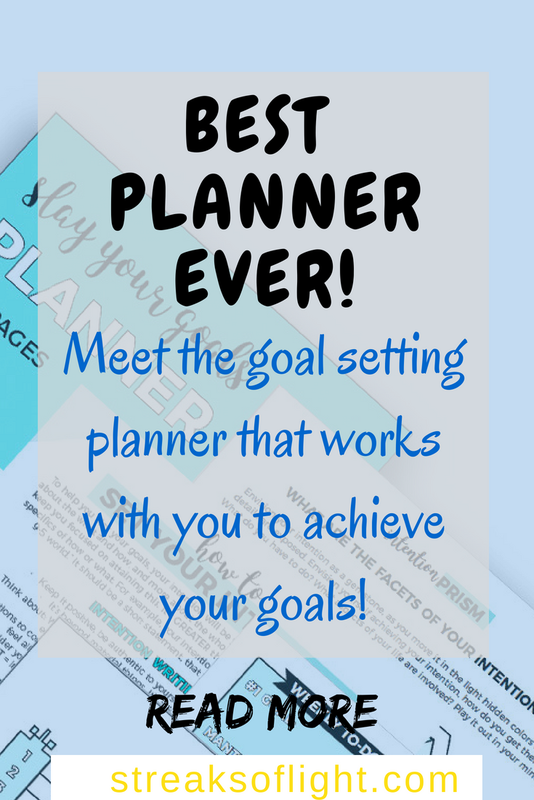 I hope these goal setting resources were helpful to you. If there is something you feel that I might have left out, leave me a note in the comments and I will be happy to address it. Should you have any questions or comments, please leave them down below and I will be sure to respond.